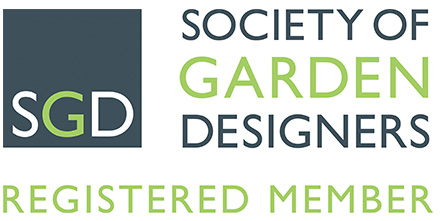 JPS is an award-winning, multi-disciplinary practice of landscape designers, landscape architects, horticulturalists and artists, renowned for combining creative flair with technical expertise to deliver outstanding landscape design solutions. Featured extensively in the media, many JPS projects have gone on to win numerous industry awards. Established over 17 years, our diverse range of clients include home owners, architects, developers, national home builders, local authorities, care home providers, charities, healthcare, education, and community groups.